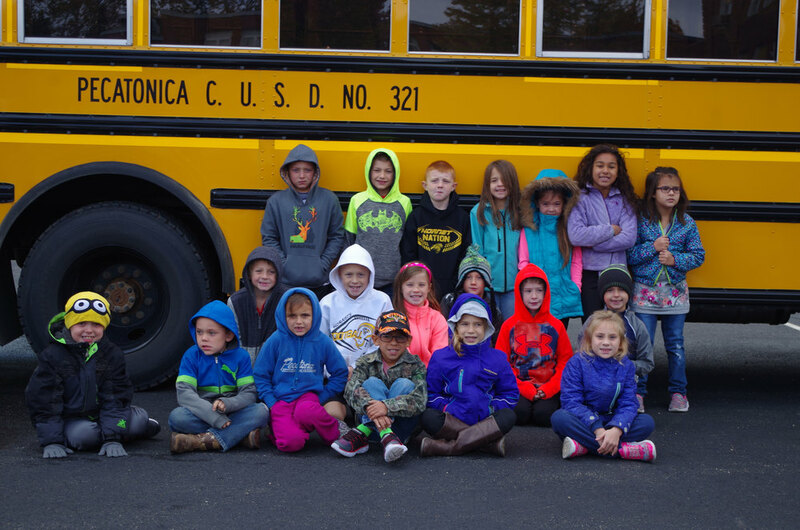 Pecatonica Transportation Director holds Bus Evacuation Training. In honor of Bus Safety Week, Sue Siemens reviewed safety practices and emergency procedures. Sue went over safety zones, good bus behavior, and where to exit in case of an emergency. Please help us keep students safe by ALWAYS stopping when the lights are flashing and the stop arm sign is out. Thank you.